The Emerson Knives CQC-14-SFS Snubby Tactical Folding Knife available at KnifeArt boasts a wave and stone-washed finish on the partially serrated 154CM stainless steel 2.7-inch blade. 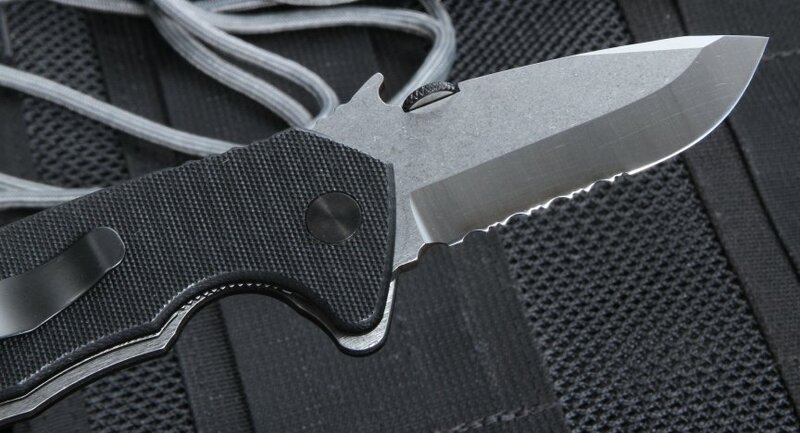 The Snubby's other features include a pocket clip that is mounted for tip up carry, a filed thumb rest on the handle and the blade spine to make the grip even more sure, a thumb disc mounted on the spine for ambidextrous opening and a drop point blade with a swedge on the tip. 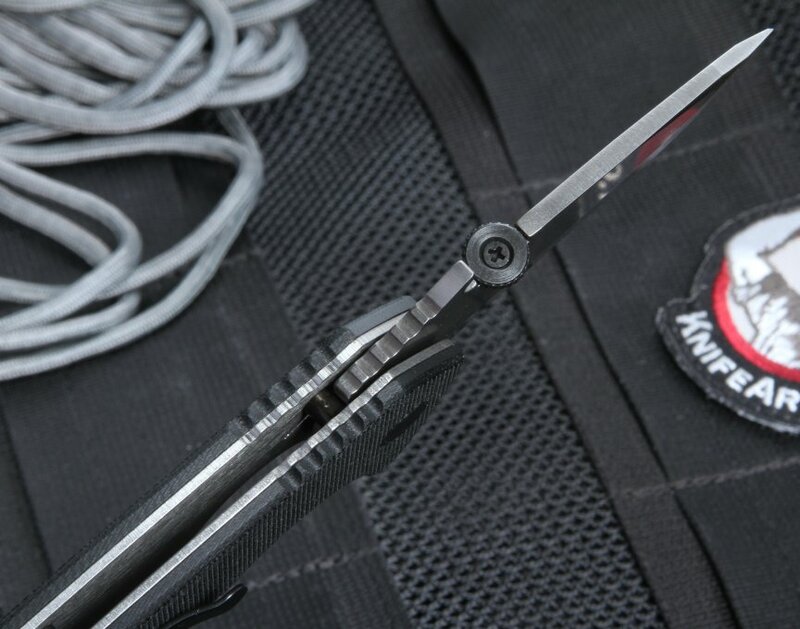 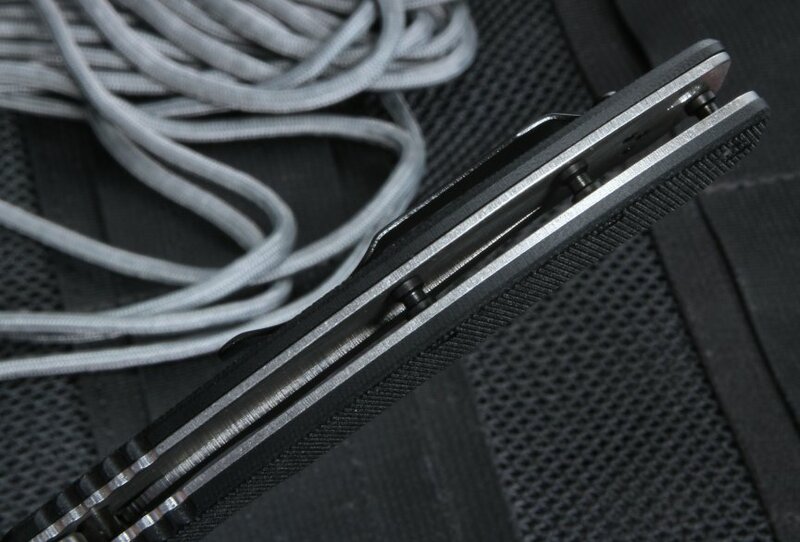 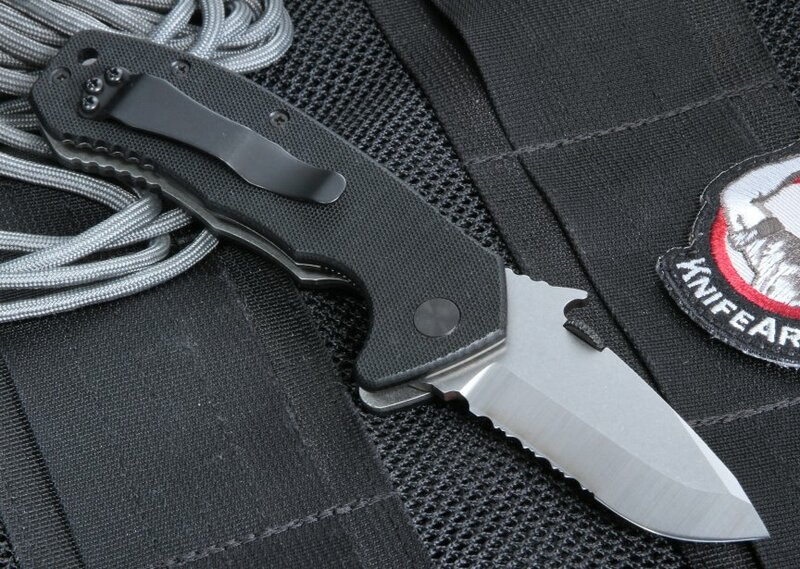 The black G-10 fiberglass handle is coarse and textured and includes a lanyard hole. 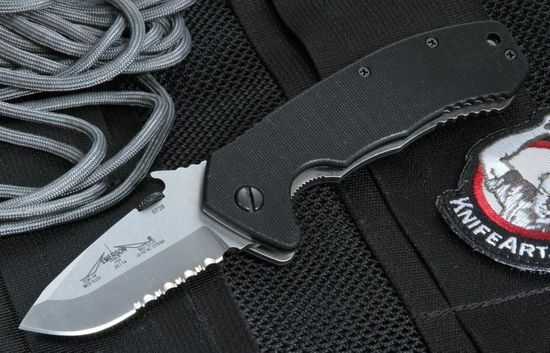 This tactical knife can serve as a handy everyday carry tool, and the small blade makes legal concerns pretty much moot, because even states with stringent restrictions on blade length won't affect the compact Snubby.